Designed for micro-electronic work where electro-static discharge (ESD). 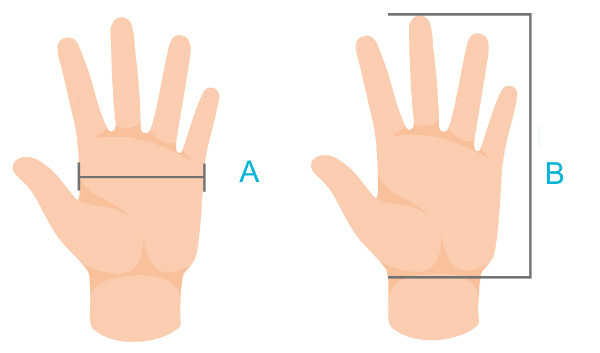 The thin design improves the handling of ever smaller components. Ensure that surfaces stay clean and uncontaminated. 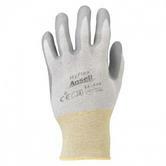 If you cannot find your product from Ansell gloves. Also you can check for more Gloves here - Chemical Protection. 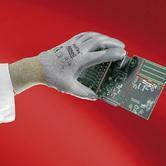 More safety products - you can check out our Engineer Clothing Category.